For some of us, the idea of a large wedding doesn’t appeal. If you’re introverted, having a room full of eyes on you can seem hellish An experience like that is sure to take the enjoyment out of the whole day. Not to mention that big days cost big money. It’s simply not a goal everyone can achieve. But, there’s no getting around the fact that you let a lot of people down by opting for a small affair. 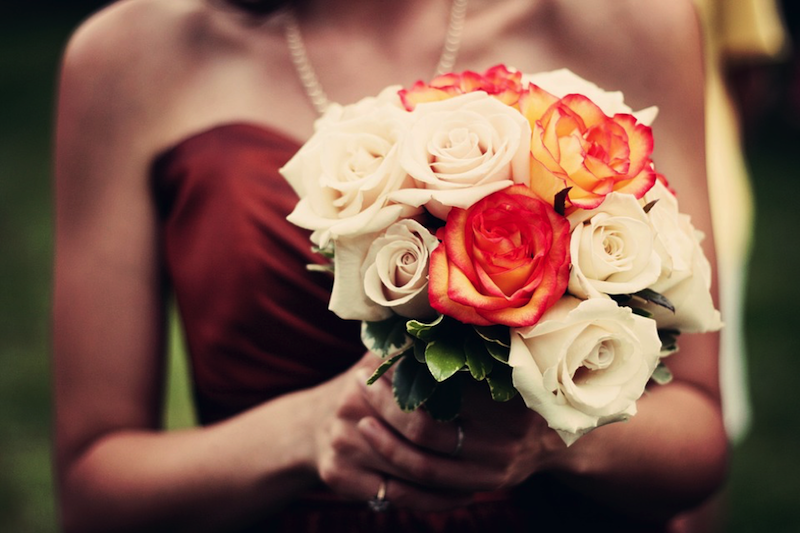 While the wedding day should be all about the bride and groom, that’s rarely the case. In fact, the guests become just as important in a lot of ways. And, if your nearest and dearest aren’t included in proceedings, you can’t be surprised if they get upset about it. Your first reaction may be annoyance, but put yourself in their shoes. They love you, and they want to share in your special day. They only want a chance to see you happy. Of course, you still can’t ruin your day just to keep everyone else happy. But, there are ways to widen the reach of your small wedding. Taking the time to find out how is the best way to ensure everyone’s happy. Here are a few methods worth considering. Your friends might not be able to attend the ceremony, but that doesn’t mean they can’t enjoy the pictures. Even though you’re keeping things small, it’s worth investing in a photographer who can capture every moment. Then, you can start a social media page for your day, and post all those pictures in one secure place. Sharing them online ensures everyone gets a chance to see. You can even invite friends to like the page so that they get updates as soon as you post. It’ll be like a live feed to your wedding. 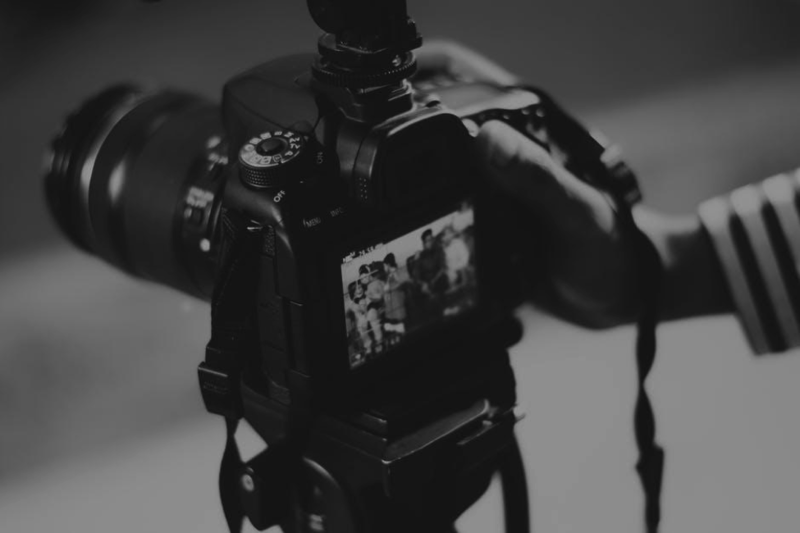 The chances are that you’re already going to film the day. So, why not put that video on YouTube? You don’t have to let the world see if you don’t want to. But, setting this to private and only showing people you choose will ensure those who matter get to see. This is the best way to give absent friends a good idea of your venue. They’ll also be able to hear your vows and join in your special moment. Another way to soften the no-invite blow is to keep mementos for people who matter most to you. Something small, like a bag of confetti, or even a bouquet, is sure to go down well. Or, perhaps you had a small cake which you can divide among friends who couldn’t come. Think of this as a goody bag for absent friends. Throughout the day, consider things you can put in there. The chances are that your friends will be so touched you thought of them, they’ll let go of their anger straight away. At least, that’s the hope! Traditions and rituals of wedding ceremony in India ! 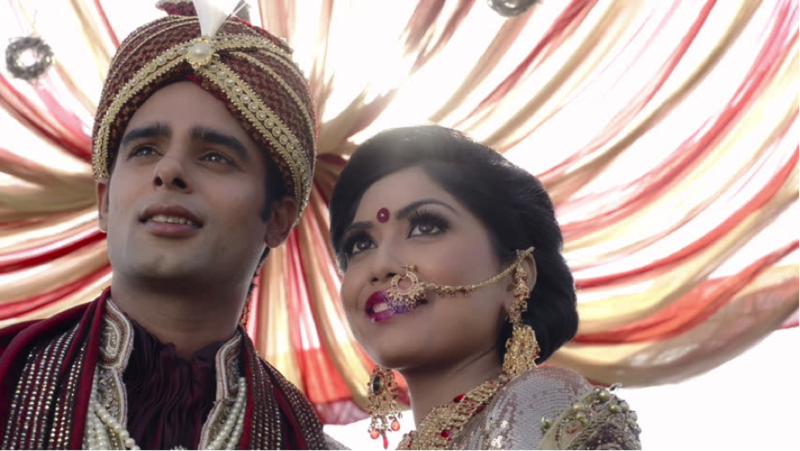 Indian wedding traditions and rituals take its roots from Vedas to the glorious times of the Aryan culture reign. Wedding for Indians means not only the union of two people, it is also two souls. Indian marriage proves that people are devoted to faith and ancient traditions, strictly keeping and honoring them for thousands of years. The marriage ties the bride and groom families as it said in the vow ‘from that moment of happiness and misfortune, sorrows and joys, respect and honor’. They strive to make this event as great as possible. If you see the photos of any wedding photographer in Delhi or the other state of India, you will see the riot of colors. Do you know about Indian famous Holi – Hindu spring festival well-known as the “festival of colors” or the “festival of love”? A wedding can be considered like a small version of this festival. Wedding ceremony consists of three periods: pre-wedding ceremonies, wedding celebrations, and rituals after a wedding. All of them are obvious for execution and should be performed properly. Each family takes them close to heart and soul. During the first period a horoscope of the bride and groom is composed in order to find out whether they fit each other. Before this done the date of a wedding will not be set. Indians are very superstitious and very serious in this question because the divorce rate is very low and divorce itself is considered shameful. So as astrological compatibility is satisfactory, the groom’s parents agree on the marriage. On the wedding eve two meetings (first in the bride’s and second in the groom’s house) are arranged. This is made to greet each other with a future holiday and bring presents for each other. The bride does not leave her house 2 days before a wedding. The Mehndi ceremony is an integral part of the pre-wedding period. This is a kind of body art made of henna. It is believed that being at the groom’s house the bride should not work until the Mehndi disappear. The wedding is played in the evening traditionally at the bride’s house. Today it is considered a bit old-fashion and there are a plenty of venue halls for a celebration of marriage. By the way, wedding is played at the bride parents’ expenses. Dresses are chosen and bought by young people. Typical bride’s dress is sari. It is usually of red color. 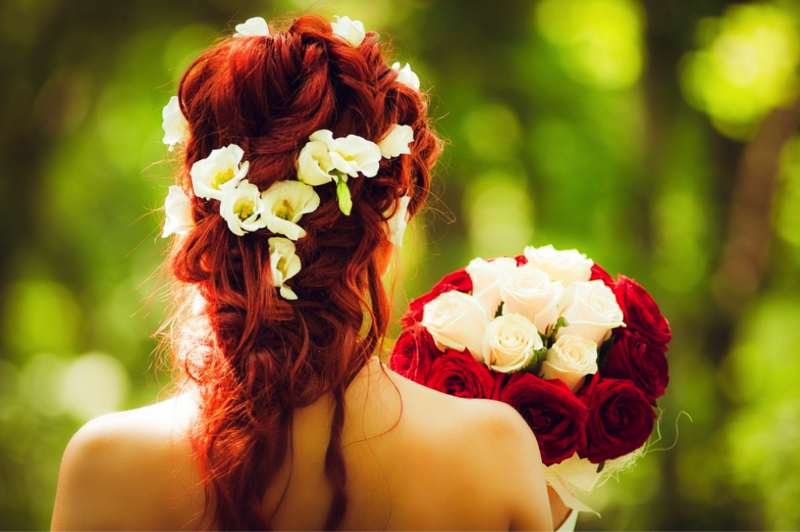 Hair is laid up smoothed with fragrant oils and decorated with flowers, and jewelry. The bridegroom must arrive on horseback, he is met by the bride’s father and uncle (again it is as for traditional variant, as far for today he can arrive on a car). Then he follows bride’s father and exchange garlands of flowers with his future wife. The table serves with strictly dairy-vegetarian dishes (meat, fish, and eggs are prohibited). It is also forbidden to eat until the beginning of the wedding ceremony. After dinner, future marrieds go to a small temple. There they should make seven circles walk around the burning fire at the center of the temple. Now they are already husband and wife. When the wedding is over, the bride says goodbye to her relatives and goes to her husband’s house. Arriving at husband’s house, the bride meets her mother-in-law and step into the tray with red paint for good luck. Weddings are usually numerous as families in India are large. For a wedding, 300 guests are normal, though it can reach up to 800 guests. Posted in WeddingsTagged Best Wedding Blog, How to Plan Your Wedding, Indian Wedding, Indian Wedding Rituals, Wedding, Wedding Blog, Wedding Blogger, Wedding Planning, Wedding Rituals, Wedding Season, Wedding Tips, WeddingsLeave a Comment on Traditions and rituals of wedding ceremony in India ! 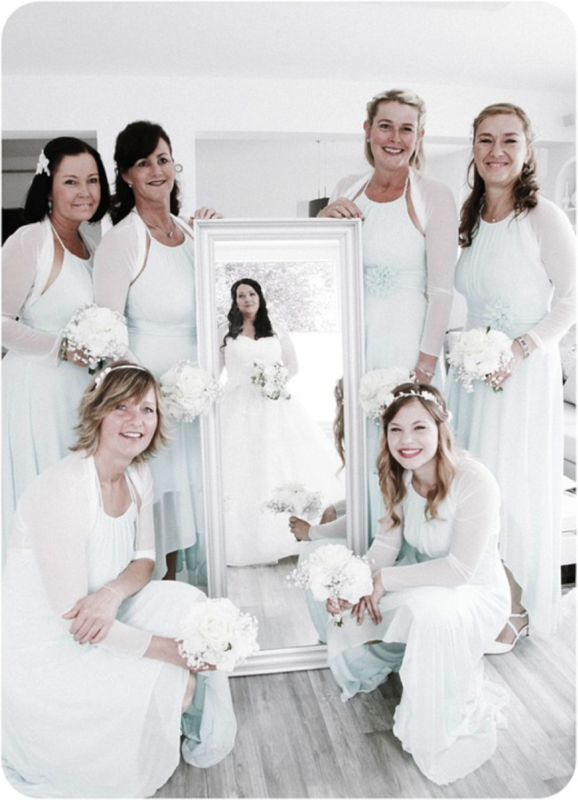 We’re sure that you want your wedding day to be remembered for years. Not just by you or even your partner but by everyone who was there to watch you say I do and start the next chapter of your life. Well, you’ll be pleased to learn that there are plenty of ways to make your wedding stand out, feel completely unique and be absolutely unforgettable. Here are a few of the best ideas. 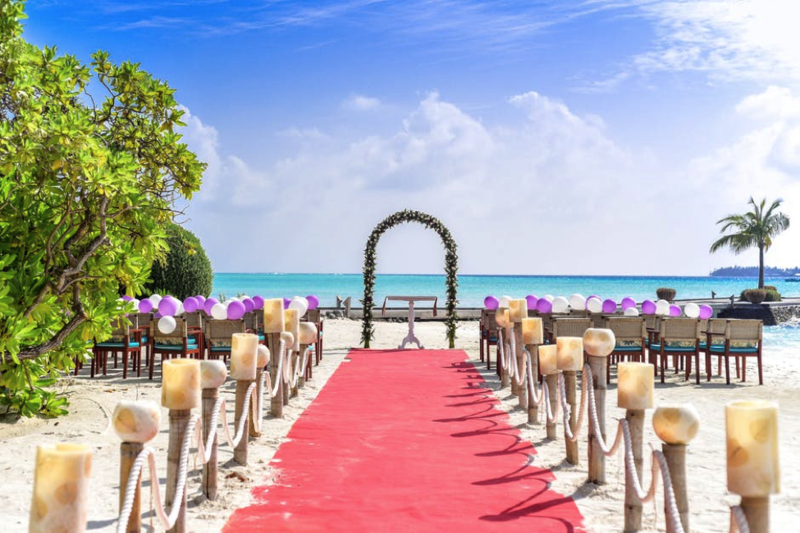 If you have a little imagination, there is no boundaries as to where you can get married and exchange vows. We think it’s only a matter of time before someone gets married in space! But for now, let’s keep our feet on the ground. What type of ground is a little more debatable. You might want to think about get married on a beach somewhere tropical such as a Greek island. If your guests don’t mind paying the airfare, this could be a wonderful choice. Just imagine, declaring your love just as the sun begins to set across the ocean, the waves lapping across the sandy shores. If you want something a little less expensive, you could always get married on a hill top with a sweeping view of swirling green landscapes below. If you are interested in possibilities like this, you just need to get in touch with the private landowner or the local council. They should be able to tell you whether it’s a possibility and if it is help set it up. Of course, you could be a Disney fanatic with money to burn. In Disney World, there is a private chapel where you can get married, and yes, we’re told it is possible to have the characters as your guests. You might want to think about what you’re going to wear on your wedding day too. You can have a professionally designed dress to make sure that you look completely unique on your wedding day. 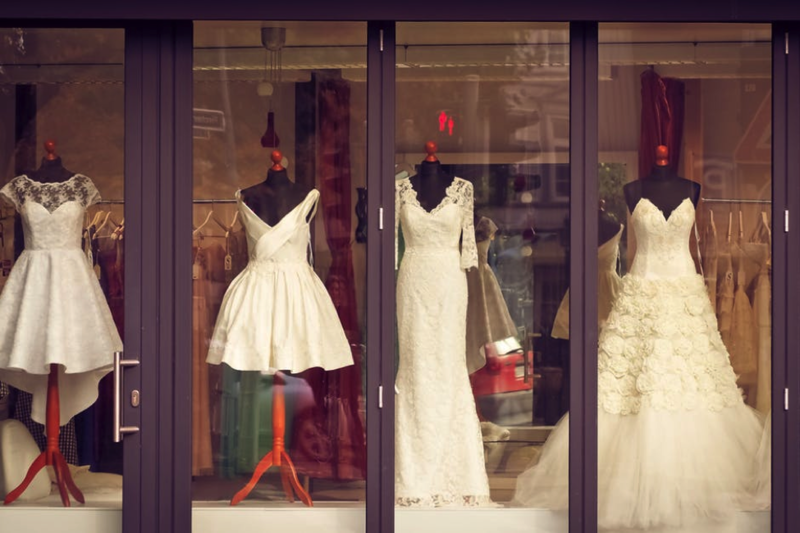 Wedding dresses can be bought off the rack, or they can be bought from an individual designers from bridal shops. If you want people to remember how you looked on your wedding day for years, make sure that you choose the latter option. You should look at all the classic designers such as Vera Wang, but sometimes you find a gem by seeking out an unknown name. You might think that when you walk down the aisle towards the rest of your life, the wedding march needs to be playing. This isn’t the case at all. Instead, you can have any song you wish playing as you walk towards your future. Perhaps you have a favorite love song. If that’s the case, you might want to think about seeking out the instrumental version. Or, perhaps you could have a live band playing it as you walk towards the future. That would certainly make an impression on your guests. 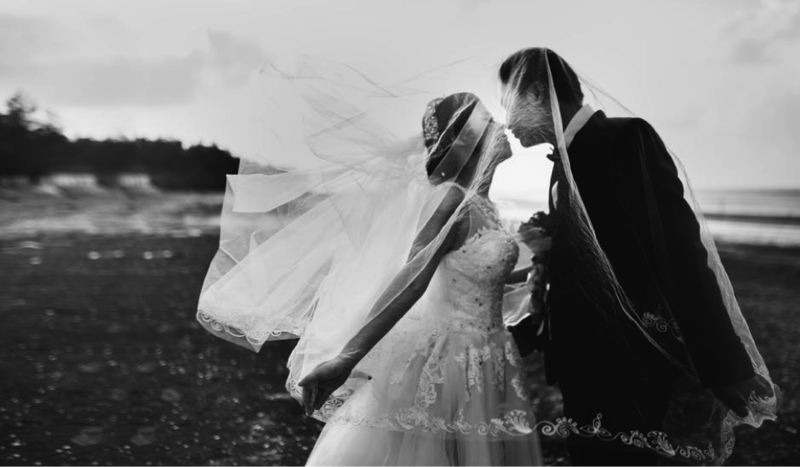 If you take this advice, you can make sure that your wedding day is completely memorable. At some point during your wedding planning, you’ll start to realize that there are so many more finer details that you have to cover off than you first thought. Because there’s always a lot more that you need to do to make your wedding day come together than you can first imagine. But that doesn’t mean you have to let your wedding planning process stress you out. Once you’ve got some of the bigger plans in place, you’re then going to want to think about some of the smaller things, like the important trinkets you need to have with you on your special day. 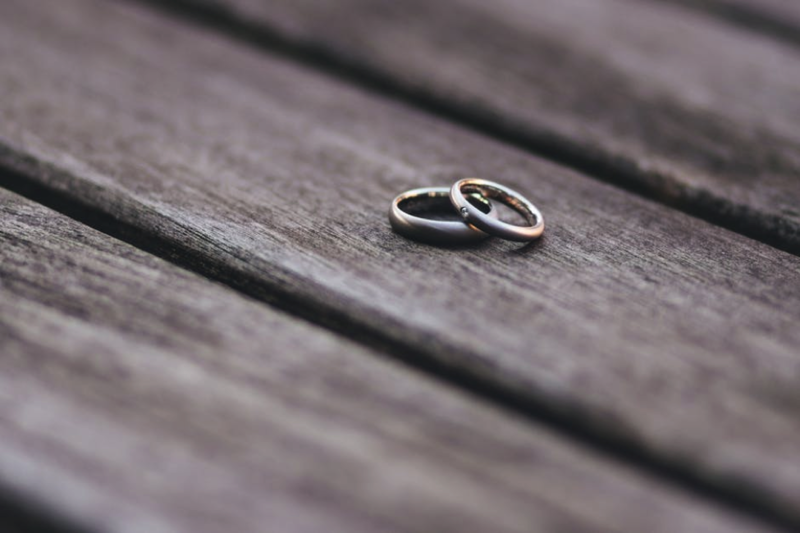 Hopefully, this won’t be one of the things that you forget; it may even be at the top of your smaller things list, but you have to get your wedding bands sorted. You may even know what kind of rings you want to go for based on your engagement ring design. However, whether you go for something like the Tacori wedding bands at Whiteflash or even something you’ve designed yourself, you need to pick them out. Then, you should also make sure that you keep the safe until the big day. After your own rings, there are some other trinkets that you need to cover off for other people on the wedding day. Traditionally, during the speeches, the groom will give the bridesmaid their gifts. So, you may want to think about what you’re going to give yours. Whether it’s memento from the day or even a piece of jewelry, this is something that you’re going to keep in mind as a part of your trinket search. Next, you may also want to think about gifts for the parents. 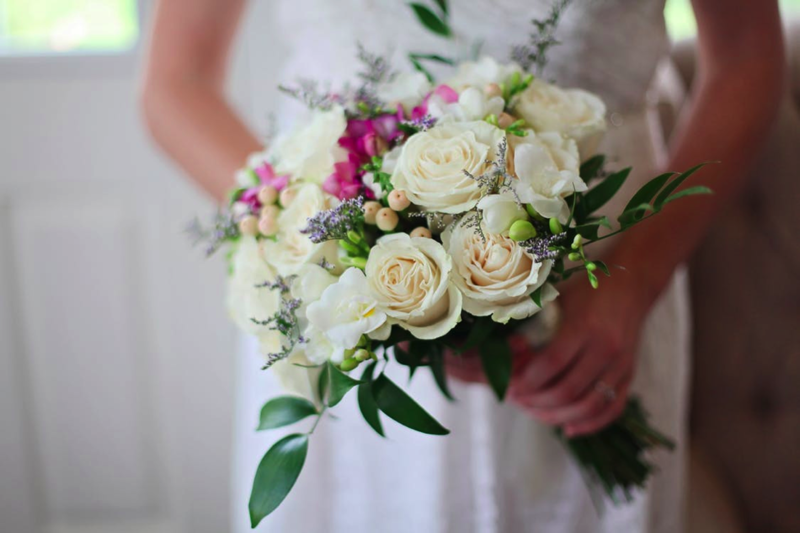 Here, you’ll often find that traditionally flowers are given to the mother of the bride and the mother of the groom. But, you may also want to think about other gifts to give them that could be a bit more personal. Plus, if your parents have helped you out with the wedding planning or even the cost, you may want to think about a thank you gift that you could get for both sets of parents as a whole. Then there’s also the gifts that you give to each other. Although you’re going to be spending a lot of money on your big day (yes, even when you have a small budget), it’s also beautiful to be able to give each other a gift. So, when it comes to the presents you choose for the bride and groom gift exchange, make sure that they are personal to you, and not what you feel like you should be giving each other. And, of course, you’ve also got the wedding favors that you give to the guests. Again, if you’re going to go with tradition, these will be sugared almonds. However, you could also tailor this choice based on your wedding theme or even something personal to you both. 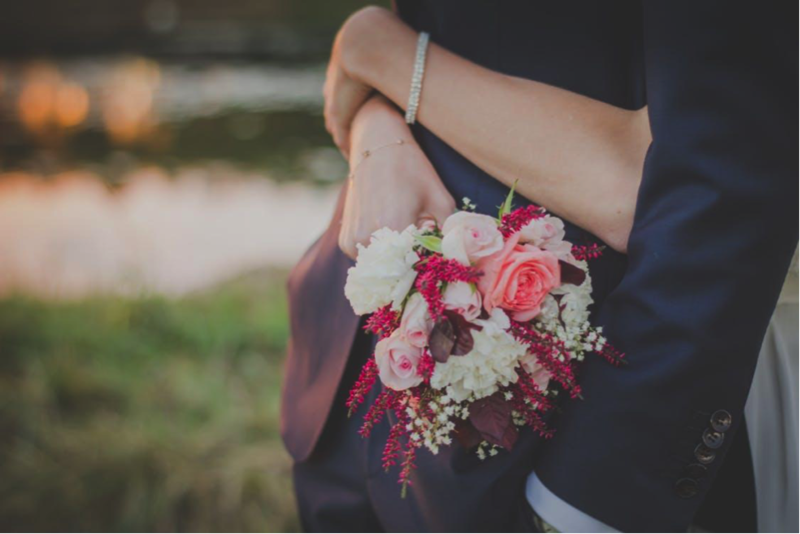 Once the butterflies and excitement have quieted down after your engagement, you’ll be hit by the sudden realisation that, oh gosh, there’s a wedding to plan – and boy oh boy, are there a lot of details to take care of! 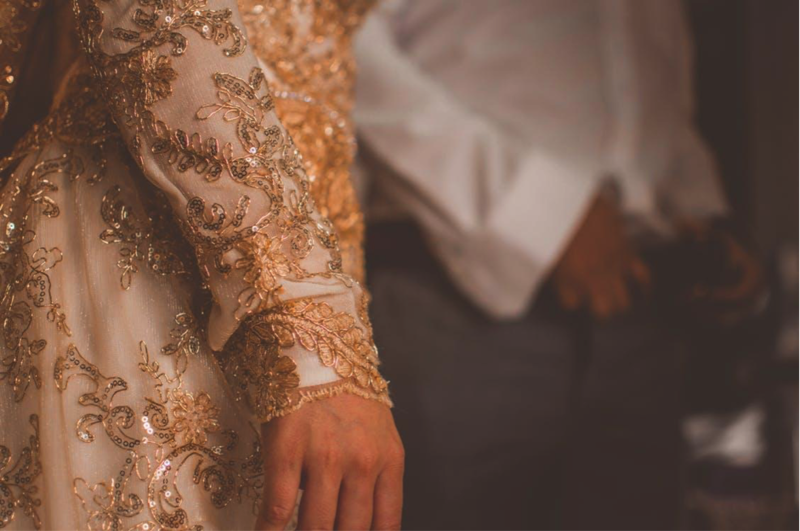 Like your eventual marriage, the planning will work best when things are equal, and when both bride and groom share the responsibilities of a day that will launch you into the rest of your life. 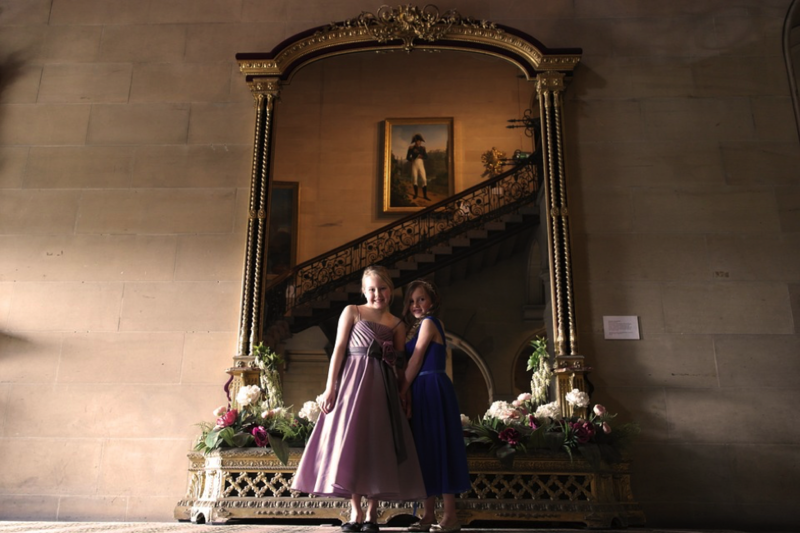 Below, we take a look at how you can ensure this happens, all the while guaranteeing that your special day is just as magical as you hoped it would be. Before you start handing out assignments to your partner, it’s important that you both sit down and write a list to determine what exactly has to be arranged before the big day. It’ll hopefully be no shock that there is a lot to take care of, but even if you’re expecting a heavy workload, you’ll be surprised at just how many little things have to be sorted before you can start looking forward to the event. With your list by your side, it’s time to take a look and see what tasks are naturally suitable for each person in the relationship. If you’re a queen of talking to people, then it’d make sense that you would be in charge of chatting with the florists, caterers, and so on. If your partner to be is a boffin at spreadsheets and organisation, then leave all the tasks with nitty gritty numbers and the like to them. Things will run much more smoothly if the person in charge of a specific task has the natural skills to organise them without a hitch. …But What Do You Care About? That being said, not every surrounding your wedding will be a chore. Some will be fun, and it’s understandable that you’d want to be involved in those details, even if your partner has m0re of a claim to be suited to it. If you really care about one aspect of the wedding, then pipe up – we’re sure your fiance will be happy to let you have it. If they’re not, it might be time to think twice whether you want the day to go ahead (just kidding…)! The wedding, again much like the marriage, will be a question of compromise. You can’t always get everything you want, and if something is vitally important to your partner, the best solution might be just to let them get their way, especially if it’s something that doesn’t overall concern you. There’s no point trying to agree on the wedding DJ if your fiance is a music fanatic and you’re happy dancing the night away regardless of what music is playing. there will be practical limitations, both spatially and financially, regarding how many people you can have at your wedding. This might be the real first test of the wedding, as it’s not easy telling your fiance they might have to cut their great uncle Joe because the budget is taking a beating. Handle this one carefully. Some issues can be organised separately, and some can be organised through compromise. Others, however, should be made jointly. This is, after all, a day when you’ll become a union, so it makes sense that there’ll be aspects of the wedding that you both contributed to! You should pick your wedding invites together, as this will be the first thing that any of your guests see from the two of you. Also, the big factors, the ones that you couldn’t possibly be ambivalent about – the venue, date, and so on – need to be made together. There’s a lot of decisions to be made, but actually, a large portion of organising a wedding will be deciding what you don’t want. You should both be doing to things like tasting the samples of various caterers, but other things, like meeting with photographers, florists, and transport companies can be done individually. 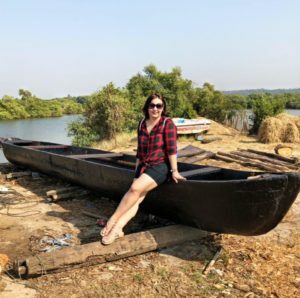 As this can be a slog, it’s best not to overthink the approach: simply draw a line down the middle of the tasks that require travelling; one person takes one side, the other person takes the other. With all the will in the world, you won’t be able to organise every last detail just as a couple. You have regular lives as well, remember! However, if you ask nicely (and maybe buy them a beer for their efforts), then you might be able to rope in friends and family to help out where they can. All the big things will be taken care of, but stuff like picking up supplies, taking a tie to be cleaned, and other non-taxing but essential duties can be passed off. Even if you’ve handed off some of the responsibilities to your partner, you’ll still want to make sure that you’re keeping a watchful eye on what they’re doing. This is your wedding day we’re talking about! As much as you’d like to think you can trust them to do everything, mistakes are always made, so it’s best to have four eyes on every task rather than just two. If they overlook a detail, you’ll be on hand to help them out. Everything sounds good in theory, but it can happen that one person is left with too much responsibility. If this happens to you, talk to your partner; it’ll be a good test of the communication skills you’ll need to have when you’re married. All going well, you’re planning will be a breeze – as well as fun – and you’ll have a day to remember! 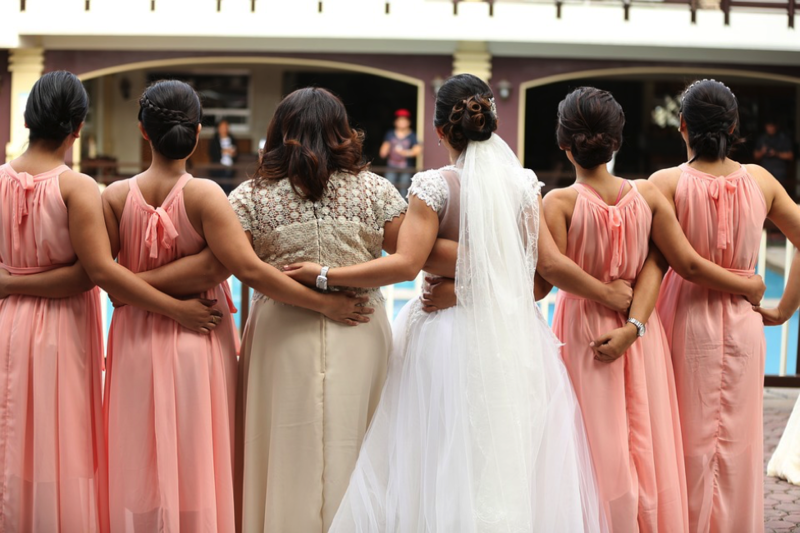 Whether you’re a bridesmaid or the maid of honor, we all know that the most important part of any wedding is what happens before the wedding: the bachelorette party. 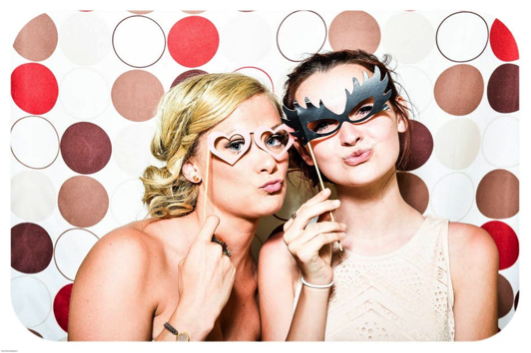 Much like bachelor parties, the bachelorette party is meant to be a wild and unforgettable night that marks the transition from one era of life into another. It doesn’t have to be risque, of course (but it definitely can be, depending on the requests of the bride-to-be). Still, there are a million different ways to throw a brilliant bachelorette party. If your goal is to throw the best the world has ever seen, however, then here are some tips to help you get started. The venue is obviously one of the most important aspects of the party. Maybe you’ll be throwing a crazy event in somebody’s garden, maybe you’ll all be heading to your local club, or maybe you’ll be jetting off to another country. Wherever you choose to go, it’s important that you know your friend, as explained over at huffingtonpost.com. You want to surprise them, but it’s important that you know the surprise is something they’ll love. Perhaps a lot of the other bridesmaids want to go to a club, but if you know a beautiful city that your friend has always wanted to visit then that’s where you should go. 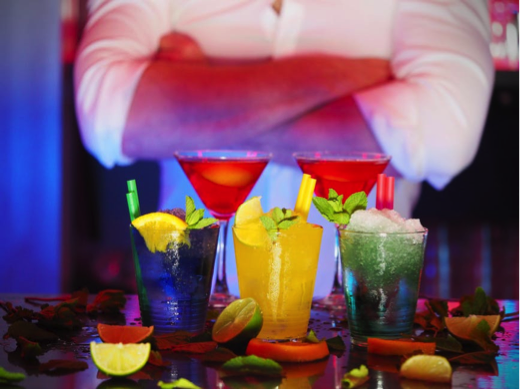 Drink to your heart’s content, but make sure that you have a safety net in place so that all of you have a good time. As suggested over at bridalguide.com, you could arrange a limo or some other ride if you’re all going to be drinking. Perhaps one of you will designate themselves as the driver and the sober, caring friend of the evening, but there are other ways to make sure everybody gets home safe; you could pay the driver to come and pick you up from the same club later on in the evening, for example. We saved the best for last. You need some entertainment for the evening if you want to put together a truly special bachelorette party. Let’s get the “normal” suggestions out of the way, first of all. 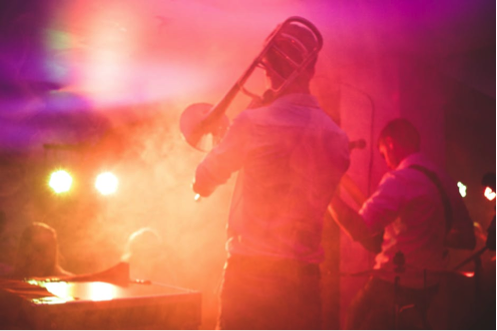 You could hire a live band to perform a show. 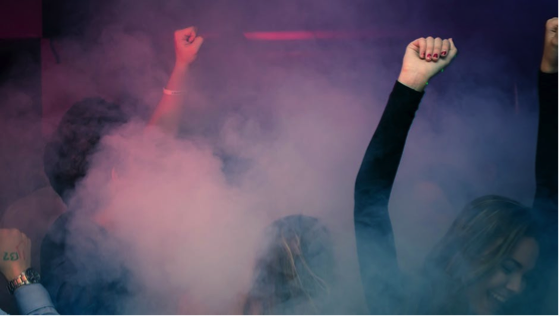 Dancing the night away whilst you’re a little bit worse for wear is always fun, of course, but there are always other options for music if you’d rather go a little more wild in terms of entertaining the bride-to-be. There are shows around the country from HunksTheShow.com if you’re interested in a real “hunk” putting on a performance for you and the other ladies. Let’s be honest; that’s the way everybody really wants to be entertained on such a crazy night. Still, the most important thing, whatever you do for this party, is that it’s all done in the interests of the bachelorette. You need to think about what she likes and build a party designed to be her perfect night, so don’t make plans around what everyone attending the party wants to see or do. This is your friend’s last night of “freedom”, so make it count. Congratulations; your big day is going to happen, and you’ll be able to enjoy one of the most exciting times of your life with the one you love. Weddings are a celebration of two individual’s love for one another, so they should reflect the character and personality that both parties bring to the relationship. Color is the perfect way to add style and individual preference to a wedding day and will ensure that it’s as unique as the bride and groom. However bright or muted you choose your wedding ceremony to be; the following are some areas to consider when you’re infusing the big day with your favorite shades. Whether it’s balloons, flowers, or ribbons (or all of the above) you’re choosing to adorn your wedding day with; these are the first place to start regarding your color choices. You can easily mix together your favorite shades with an array of floral and foliage decorations, for a beautiful and natural palette. However, if you’re feeling like bringing the loud and bright colors into your ceremony; use bunting, streamers, and inflatables to express your personality and show off your fun side as a couple. 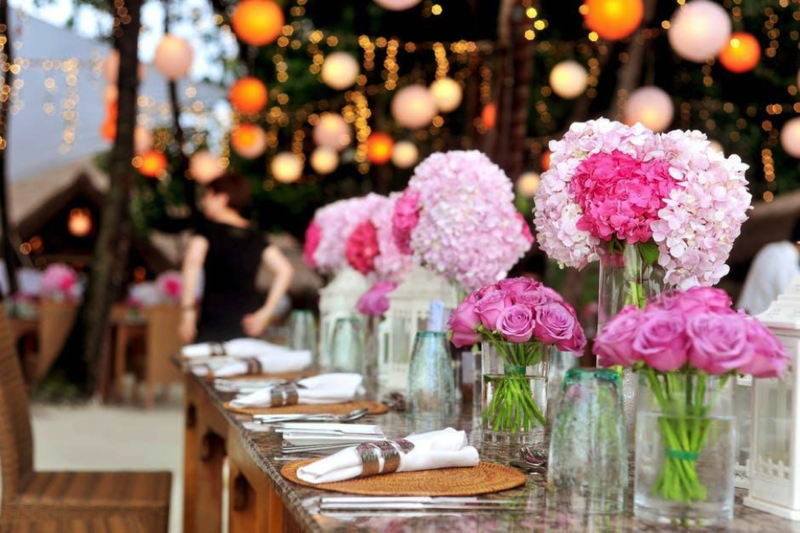 Take a look here: https://www.everafterguide.net/rainbow-wedding-decoration for some ideas on a colorful wedding and start making a list of what you might like to introduce into the theme on the day. If you prefer a subtle use of color; consider introducing metallic shades that will complement your chosen hue, Perhaps you could use silver along with your shades of pink and sage green, or a copper ribbon would look great against pops of blue and teal. Creating a moodboard will help you to find what works well together and you can begin mentally decorating the venue. Alongside the larger decorations; the smaller details can create a big impact on the look and feel of your wedding. Therefore it’s worth considering the shades of your confetti, table decorations, and investing in colored wedding sand so you can combine the bride and groom’s character and personality. Sprinkling the table tops with colored paper shapes and glitter is another way to bring the color scheme into the wedding meal, and why not swap the traditional white candles for an orange to match the flowers or even black for a chic formal affair. 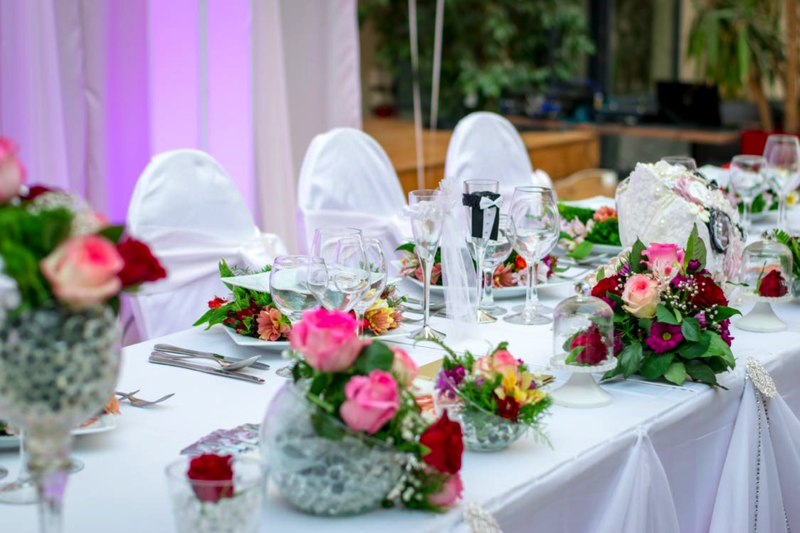 The venue itself can play a huge part in the overall color and theme of your wedding, so bear in mind what surroundings you’ll be in as you say “I do.” If you’re married outside in nature, you could carry the palette of the plants and flora inside and onto the tables and chairs. You could pick out colors from stained glass windows in old churches and buildings, and infuse them into your bouquet, pocket squares, and wherever could use a colorful addition. Remember; it’s your big day, and you’re only doing this once, so be creative and be yourselves, so that you’ll have some beautiful photographs and memories of your special, colorful wedding. Don’t Forget The Little Details That Will Make Your Wedding Special! There are a lot of things to think about when you’re planning a wedding. In fact, the sheer number of things that you have to think about can often be pretty overwhelming. Because of this, a lot of people, rather understandably, tend to focus on the big picture elements of their wedding. Things like the venue, the guest lists, the dress, and the rings take up huge amounts of space in their minds. However, as important as all of these things are, it’s crucial that you remember that there are more aspects to making your wedding really wonderful than just the big stuff. Here are a few smaller details that you really don’t want to forget about when planning your wedding. Since your wedding is pretty likely to be one of the most important and special days of your life, it only makes sense that you’re going to want to immortalise it with some beautiful pictures. However, if you want your wedding memories to be as beautiful as the day itself, then you need to hire a really great photographer. Leaving it too late and hiring someone who isn’t very good, or simply relying on friends to take pictures for you, is just going to leave you with pictures that don’t do your perfect day the justice that it deserves. You’ve probably got a pretty good idea of who it is that you want to invite to your wedding. But one thing that many people forget about is where those people are actually going to sit. The seating arrangements might seem incredibly simple, but the reality is it can make a lot of difference. You don’t want to create a divide among the guests, with one side of the family separated from another, but you also need to be diplomatic about it. Not everyone is going to get along, and if you’ve got a lot of guests, there are going to be people who won’t agree with each other. The last thing you want is your big day getting disrupted by a shouting match on table five! The venue is one of the most important parts of any wedding, and it is often one of the very first things that people pick out. However, you need to remember that the venue is only half the battle when it comes to creating the perfect wedding atmosphere. You need to think about the decor as well. The decor that you choose will depend heavily on what kind of theme you’re going for. Do you want something homemade? Something Traditional? These kinds of questions are not only important when deciding what style you prefer but also which styles work best with the venue that you’ve chosen. It can often be pretty tricky to keep track of all of these things, so it’s worth making a very clear plan of everything that you need to deal with well in advance of the big day. Trying to wing it is almost certainly going to leave you feeling pretty stressed out! Posted in WeddingsTagged Best Wedding Blog, How to Plan Your Wedding, Lifestyle, Lifestyle Blog, Lifestyle Blogger, Plan Your Wedding, Planning Tips, Wedding, Wedding Blog, Wedding Blogger, Wedding Planner, Wedding Planning, Wedding Planning Tips, Wedding Season, Wedding Tips, Weddings1 Comment on Don’t Forget The Little Details That Will Make Your Wedding Special!